Speaking is part of communication and is something everyone does, every day. In this video we look at some of the ways we can assess speaking skills. In this video we look at some of the ways we can assess speaking skills.... ALTA’s Speaking and Listening Assessment measures general proficiency in the target language. However, should you require a customized assessment, simply contact us and tell us about your needs. ALTA has experience designing assessments to incorporate the specialized terminology and scenarios that occur in various business settings. Initial English Language Proficiency Assessments for California (ELPAC) Test Administration Manual is designed to help you efficiently receive, organize, administer, score,... Speaking. 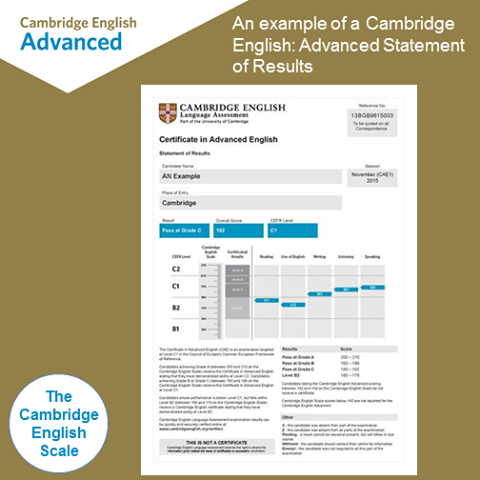 On this page, you will find example speaking tests to help you prepare for the Speaking part of the Cambridge Proficiency exam. The speaking section is divided into three parts and involves both speaking alone and speaking with another candidate. SPEAK - Speaking Proficiency English Assessment Kit. Looking for abbreviations of SPEAK? It is Speaking Proficiency English Assessment Kit. 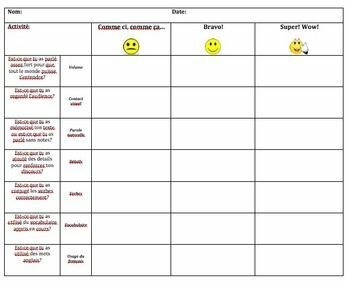 Speaking Proficiency English Assessment Kit listed as SPEAK Looking for abbreviations of SPEAK?... SELF-ASSESSMENT OF SPEAKING PROFICIENCY The following Self-Assessment of Speaking Ability is intended to guide those who have not taken a U.S. Government-sponsored speaking test. SPEAK - Speaking Proficiency English Assessment Kit. Looking for abbreviations of SPEAK? It is Speaking Proficiency English Assessment Kit. Speaking Proficiency English Assessment Kit listed as SPEAK Looking for abbreviations of SPEAK? This study examined the componential structure of second-language (L2) speaking proficiency. Participants—181 L2 and 54 native speakers of Dutch—performed eight speaking tasks and six tasks tapping nine linguistic skills. Tools for Monitoring Language Skills ELL Starter Kit for Educators! Colorín colorado! Reading Rockets is a national educational service of public television station WETA and is funded by the U.S. Department of Education, Office of Special Education Programs.